Nicely maintained 4 bed, 1 1/2 bath Park Forest/Crossgates home with 2,000+ SF on 1/4 acre lot. Freshly painted interior throughout majority of home. New furnace 2018! Eat-in kitchen w/oak cupboards. Living room opens to dining room. 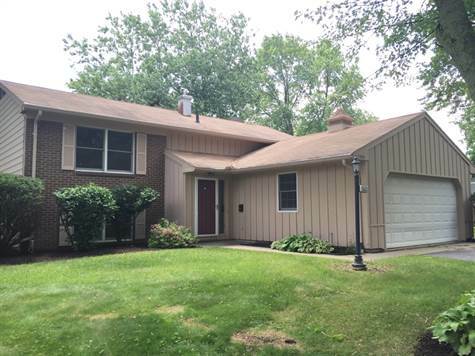 Spacious lower level family room w/fireplace & walkout to patio overlooking fenced yard. Large laundry room & additional 17 x 12 storage room too! Close to parks & schools!